The days are gone when we had to drop off film from our camera and wait for a long time to get it developed. Technology has gifted us the best tool in terms of the smartphone. This amazing endowment has considerably transformed our perspective on photography. The built-in cameras in Smartphone facilitate us to take high-quality pictures; surely this has become usual nowadays. As we never get satisfied with good, we want the best in everything, thus we are inclined to make each possible effort in order to make our picture look amazing and flawless. Here, photo editing apps came into the picture which has exceedingly redefined our photography experience. 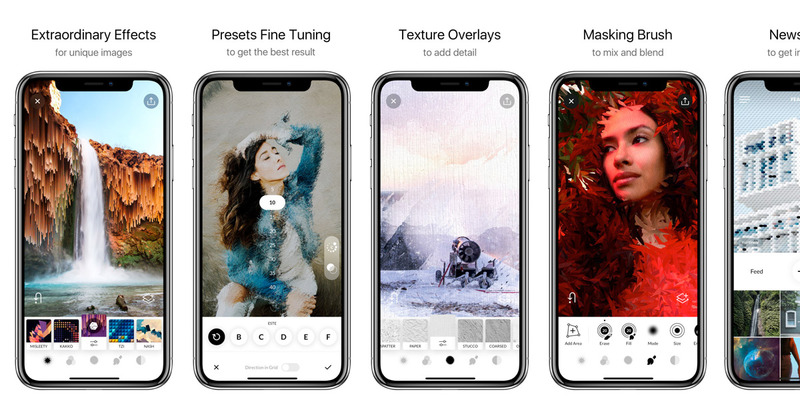 Myriads of photo editing apps for iPhone and Android have been introduced in the app market; however, some of them are really excellent whereas others are just unimpressive we can say. 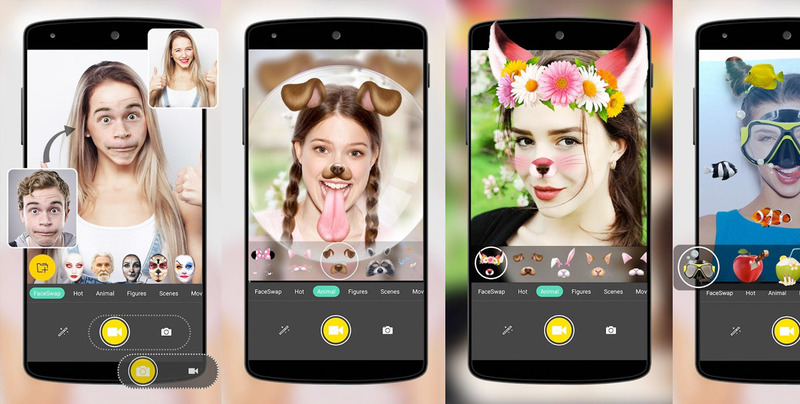 Exploring the entire photo editing apps category, we have picked up some absolutely interesting and best photo editing apps for Android and iPhone that are supposed to put a high impact in 2018.
iSwap Faces is one of the trending iPhone photo editing apps. 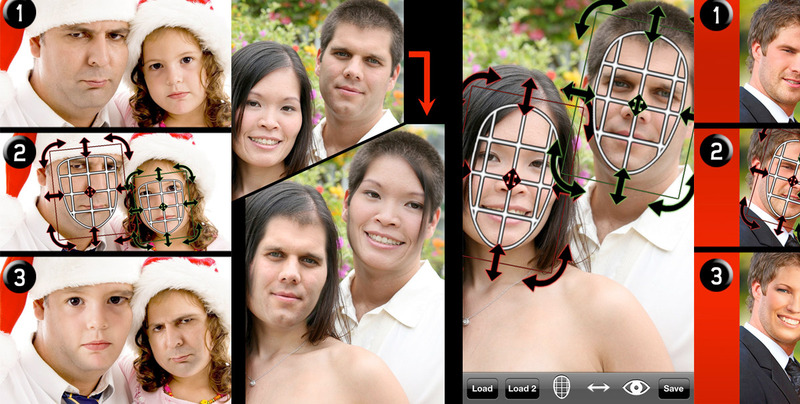 This interesting app allows you to swap two faces in a photo. You need to take a picture with the iPhone/iPad or load a photo from the library, later you can place the masks over two faces, and swap them. iSwap Faces also allows posting these pictures on Facebook, Twitter or Instagram. If you are a contemporary artist and want to go a bit more digital then this should be your preference. Trigraphy is the best photo editing app for iPhone which allows you to make iOS photo masterpieces that could be set on display in art galleries across the world. This photo editing app allows users to make, layer, and transform pictures into a magnificent pieces of art. There two options available for the app Pixlr Editor and Pixlr Express. Both the options provide free graphics and fonts to make a wonderful picture. Both Android and iOS users can exploit this amazing app. 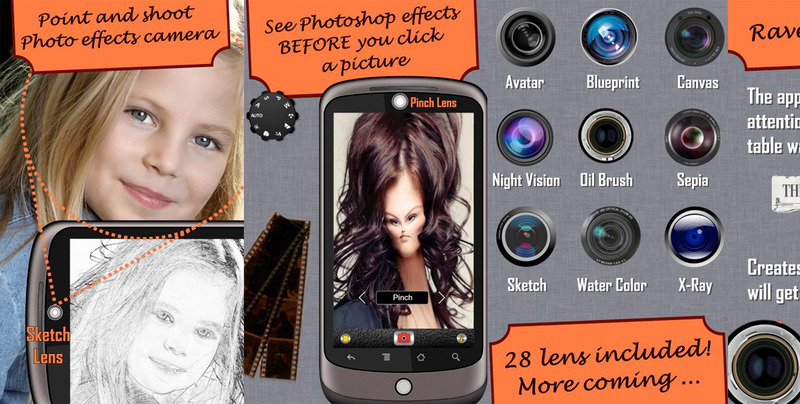 PicsArt allows users to do incredible work of photo art along with more than 400+ editing tools. It offers daily photo editing challenges to the users. 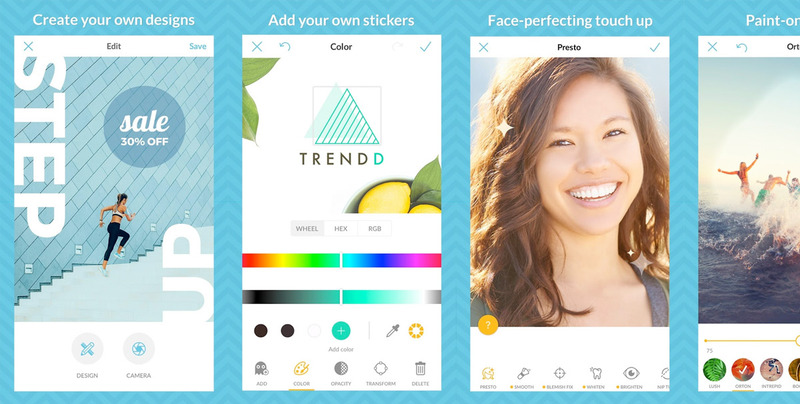 This is one of the big photo editing apps having a community of more than 85 million active users. FaceTune is the best photo editing app for iPhone that selfie devotee should go for. 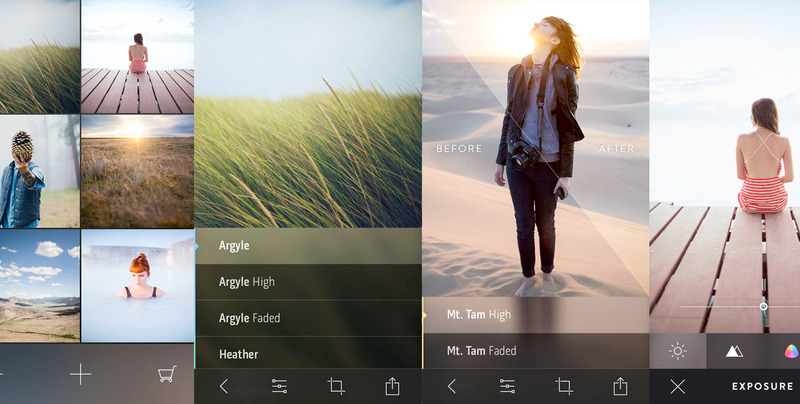 The app lets iPhone users retouch and put in artistic style to their selfies and portraits. It is a wonderful photo selfie editing tool which offers a treasure of interesting effects and features and one can fully enjoy this app. Litely is the app for those who love creating bold film-inspired images. With Litely, your pictures can immediately be highlighted with delicate tones. Litely has Finger-friendly and drag-anywhere interface. Camera Fun Free is the best photo editor app for android users to get instant gratification. This app can transform the most serious picture into a hilarious and entertaining masterwork. Users simply need to point their Android camera and can watch LIVE Photo effects on the screen. FaceInHole is one of the best photo editing apps for android. 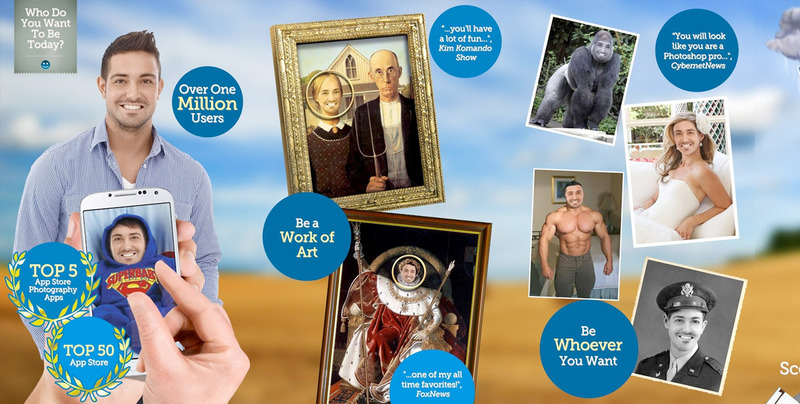 The app gives you a choice to select from categories like advertising, art, kids, tv or famous. Also, allow you to choose the number of holes as per your need. Either pick from 150.000 available scenarios or create your own scenarios if you can't find the desired one. FaceSwap Live is a superb photo editing app for both iOS and Android. FaceSwap immediately changes your face to that of another face in live-time. It provides a magical experience of face swapping with families and friends, also gives you the ability to swap a face with cute animals and superstars. PicMonkey is another finest Photo editing app for iOS/Android. 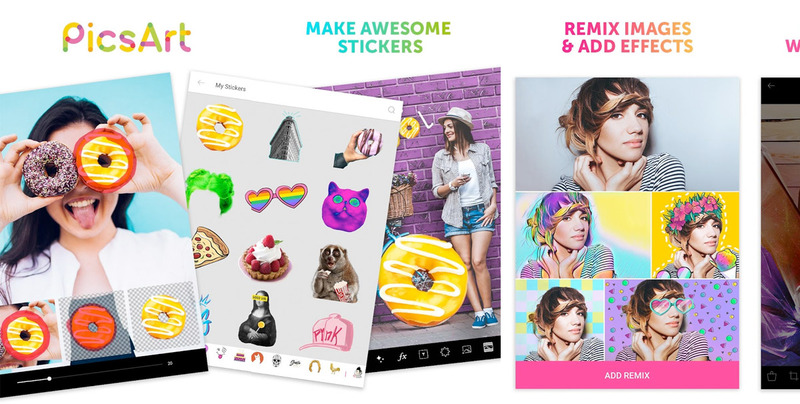 This app provides a huge number of editing features along with options to touch up, edit, design, and collage that can match any design or vision. Whether you have an iPhone or an Android, you must try these incredible photo editing apps on your Smartphone. Since the trend of photo editing apps is mushrooming in the app market, making the one can definitely benefit you in several aspects. 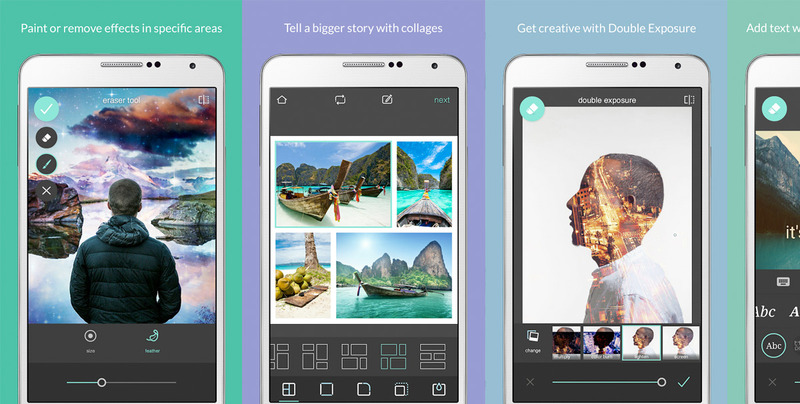 Want to build your own photo editing app for Android or iPhone? We have Top iPhone App Developers and android app programmers for hire, contact us to get developed a robust and feature-rich photo editing app with trending solutions. 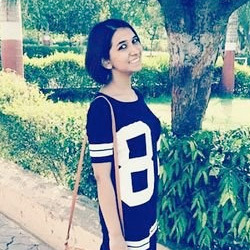 Anchal Malik works with Top iPhone App Developers at Excellent WebWorld as a Creative Content Writer and looks after content marketing. Always smiling and keen to learn new things. a fitness freak with a foodie attribute, With a keen interest in Latest eCommerce Solutions, AR, VR and Internet of Things Solutions. You can follow her on Facebook, Twitter or LinkedIn.